Welcome to my new feature, Monday Math Game! I’ll be the first to admit that math is painful for me. I find it difficult to teach and difficult to make fun. 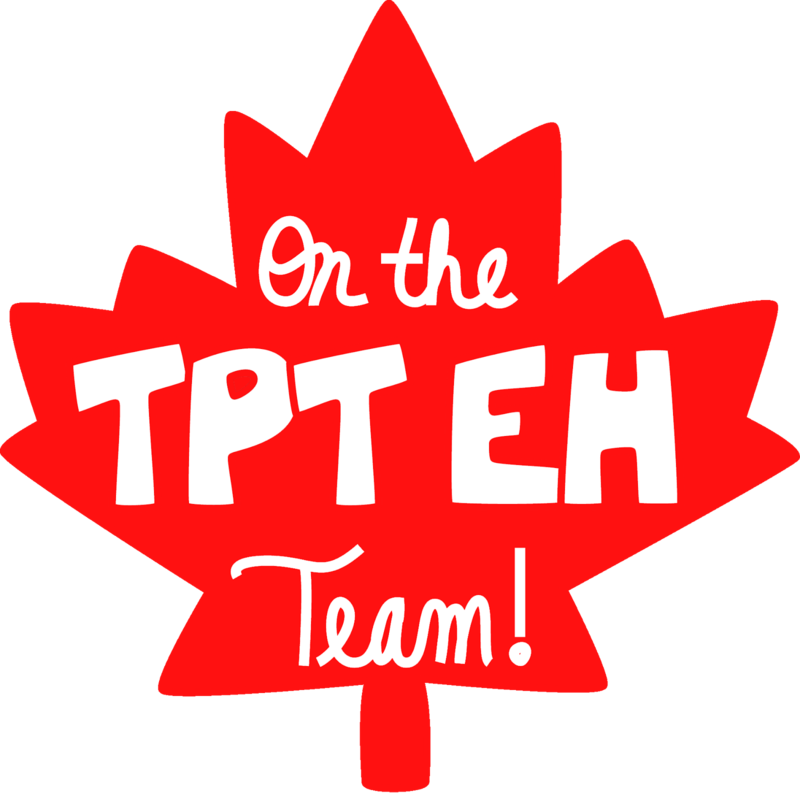 To try and get over this hurdle of mine, I reached out to my talented math teacher blogger colleagues and several accepted to be featured, right here, every Monday. 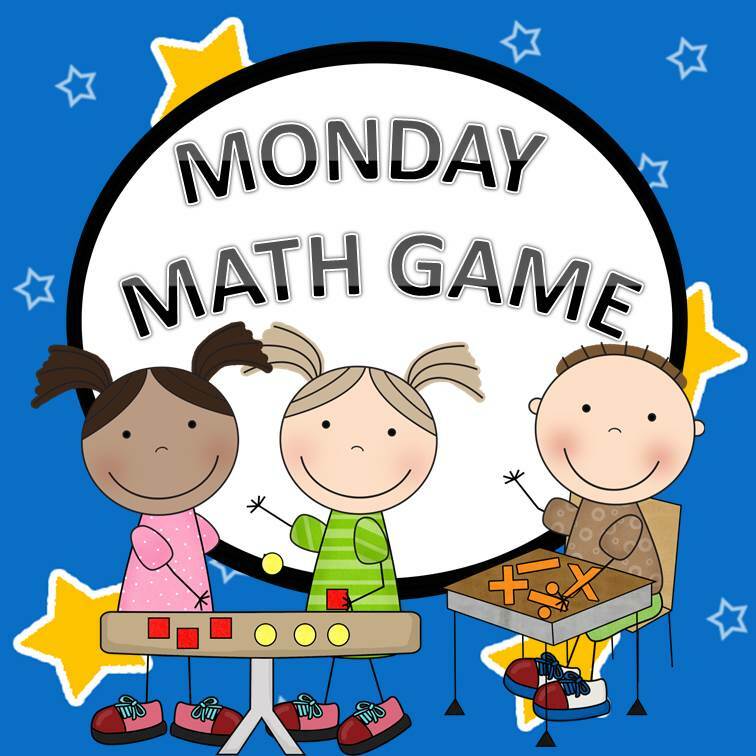 Come along and learn about some amazing new math games and perhaps some freebies every once in a while! 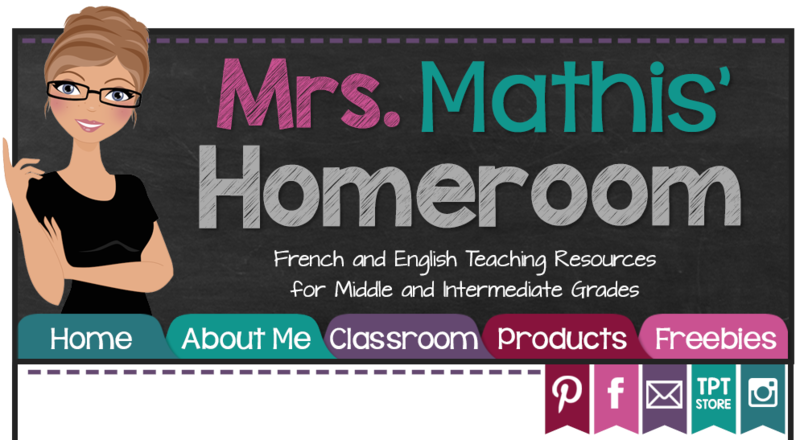 Meredith Anderson is my first featured teacher. She is a homeschooling parent who has some extra teaching experience in preschool, as a tutor, as a learning assistant at the college level. She was also a teaching assistant for undergraduate mechanical engineering classes and taught ESL engineering students about American culture. Phew! Sounds like one busy mom! 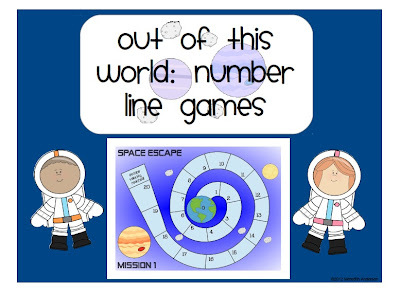 The math game she shares with us today is called Number Line Math Game (Addition and Subtraction): Out of This World Space Games. There are a few variations of this number line game. You need to clear the obstacles in order to escape! Number lines vary from 0 to 10, 0 to 20 or -10 to 10. Complete all 5 missions by removing obstacles to clear the number line and reach escape velocity. This game looks like it can be a lot of fun! Visit Meredith's store on Teachers Pay Teachers ! 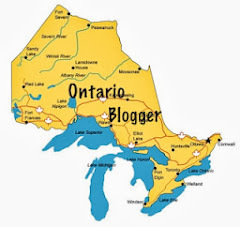 Go check out her blog Momgineer too! It is full of amazing ideas on everything from art to writing!